If you’re looking for a stunning bridal table that is unique to everyone else, then the glow bridal table is the way to go. 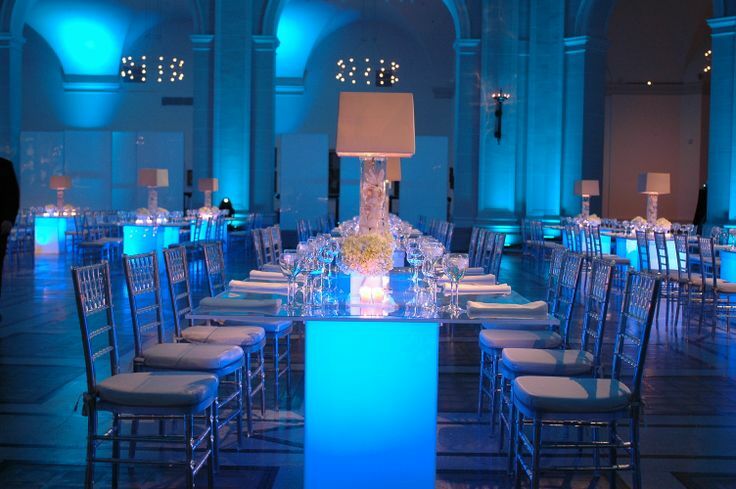 This table incorporates a glowing square podium, topped with a square glass table top. You can use as many pieces as you like to make a bridal table as long as you like. The panels are 1.3m x 1.3m square, and 80cm high, allowing 2 persons to be seated with plenty of room. The glowing podium can be set to a fixed colour. White is the most popular. 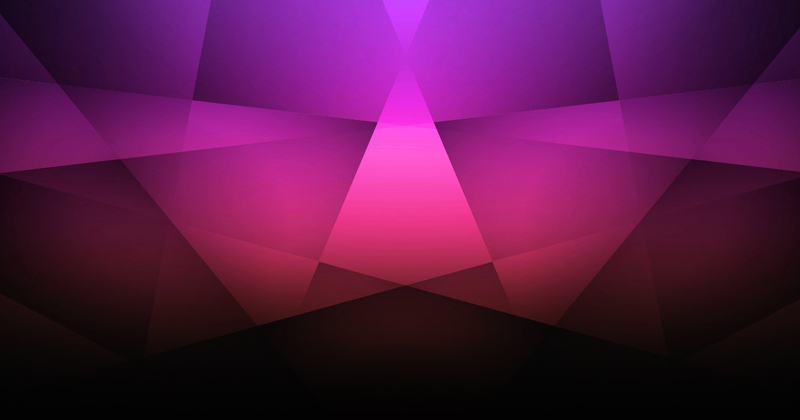 Alternatively, the bar can be set to fade slowly between a mix of colours, or flash fast for more of a party vibe. The tables are powered by an internal battery and lighting console, and will last for 8 hours. The pieces comes pre charged and are completely wireless.